[MEDIANS] offers you a broad range of services. 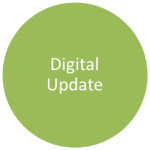 Kick things off with a Digital Audit for your organization, establish a Digital Vision, gain Digital Competence and stay tuned with a regular Digital Update. Let´s work together. 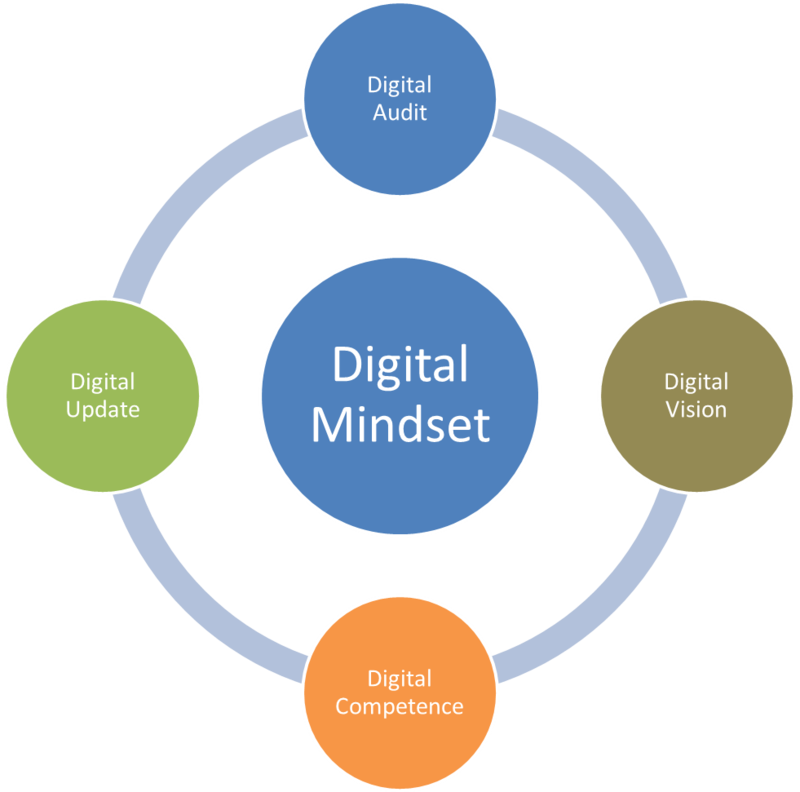 Altogether, a Digital Mindset is established in your organization, that enables you and your employees to play a proactive role in the digital world. Some people talk about a digital DNA to underline how deeply this Digital Mindset is rooted in each individual of your organization. [MEDIANS] creates a checklist for the actual digital status of your company. We take a close look at the digital technologies in use and examine whether your employees are just digital “users” or if they really have a Digital Mindset, meaning they really breathe digital air. Based on our findings, we then create a list of requirements for you. As the decision maker, you will know whether or not your organization possesses adequate Digital Competences in order to survive in the competitive environment of a digital future. Developing a Digital Vision will help you develop a general path for meeting the goals identified during the Digital Audit. That way you will not get lost in the details. Do you need or just want to be a digital organization? Do you serve a target group that primarily needs to be addressed in a digital way? We will pinpoint vital issues, and outline the Digital Competences necessary. We will enable your organization to deal with digital media in a professional way. The Digital Competences you acquire will address exactly those areas where the actual digital status (Digital Audit) and the digital objectives of your organization (Digital Vision) diverge. [MEDIANS] develops customized workshops and trainings to impart exactly the digital knowledge that you need to reach your Digital Vision. Digital technologies advance rapidly. It is not enough to acquire Digital Competences once – they have to be maintained and renewed on a regular basis. It’s time for an afternoon of fresh ideas, brand new topics and entertaining presentation of the most relevant trends. Whether the publishing industry is primarily threatened by Google or Amazon, can change within a single year. Stay digitally tuned. 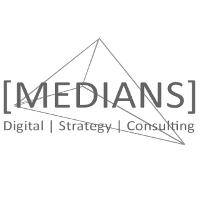 [MEDIANS] provides you with focused updates on all things that matter most for your digital future.